It's no secret that Turquoise is a popular color here at sealaura. Especially because it evokes such peacefulness and tranquility. 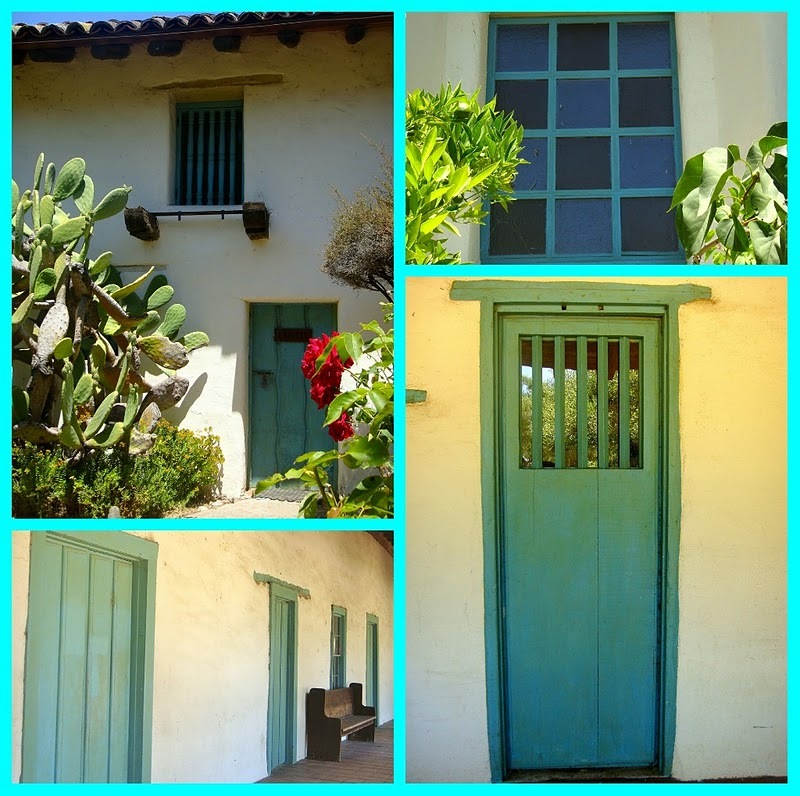 These turquoise doors and windows are from my trip to San Juan Bautista. I've been in a very turquoise seeking mood. Surrounding myself with this color brings me peace and happiness. How do you find tranquility? 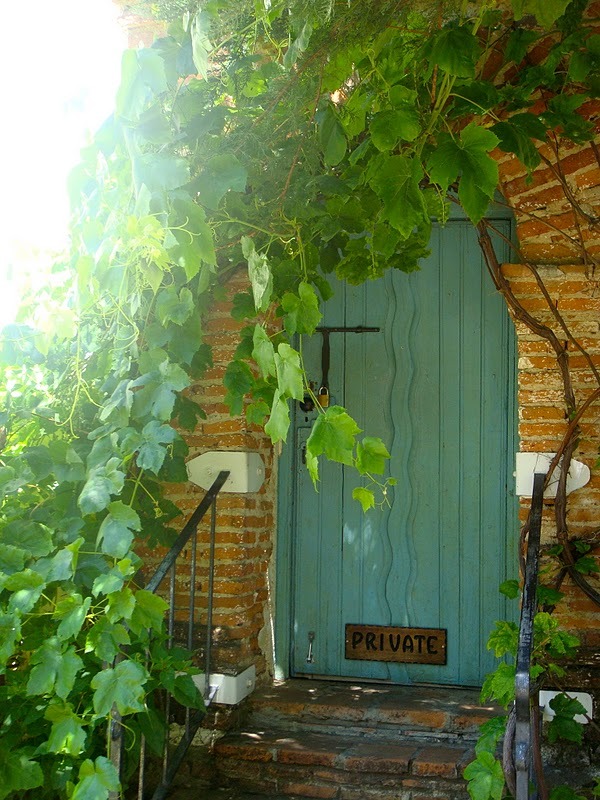 LOVE THAT DOOR!!! I am obsessed with anything turquoise. My poor husband is constantly painting something turquoise for me. THANKS for spreading the turquoise L*O*V*E ! I hang out with my dogs and spend time reading and drinking coffee. I once painted my porch ceiling seaglass green. Its a tranquil color also. Love the doors. I did order a white button down from ASOS cause I had 20% off. so pretty! i love these buildings & your photos. turquoise is also one of my favourite colours. Gorgeous! I dream of a white house with turquoise doors and windows! Ooooh ooh oh! You wear turquoise oh so well! I love turquoise - its such a great beachy colour - colourful but calm & relaxing at the same time!